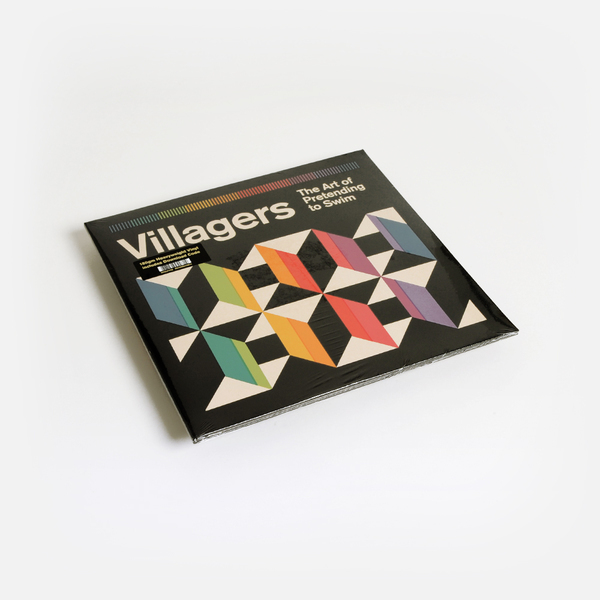 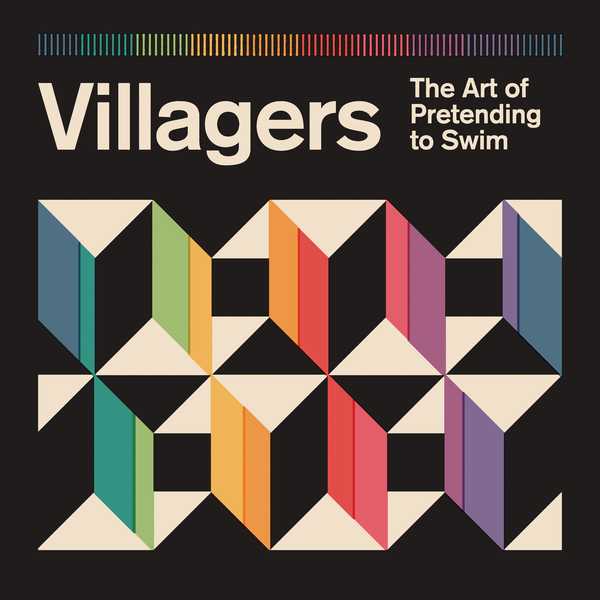 Conor O’Brien has made another great leap forward with Villagers’ fourth studio album, ‘The Art Of Pretending To Swim’, released by Domino. "The album was written, produced, mixed and primarily performed by Conor O’Brien in his Dublin studio. Conor won a prestigious Ivor Novello Award for his last studio album, ‘Darling Arithmatic’"
Black heavyweight vinyl LP with bonus red vinyl 10” featuring the tracks ‘Ada (Extended)’ and ‘This Is The Art Of Pretending To Swim’, 4-page booklet and digital download card.